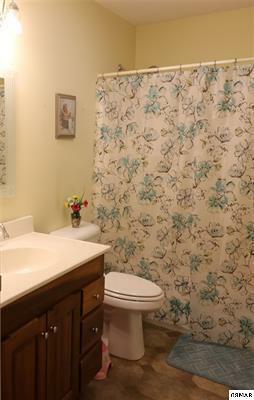 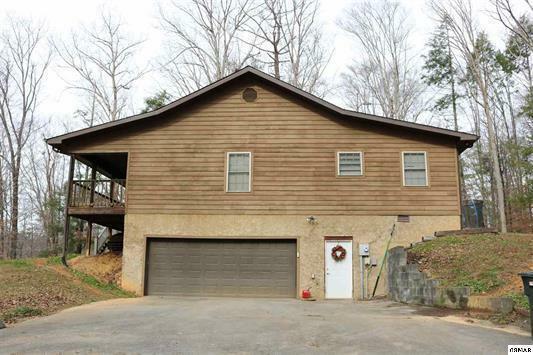 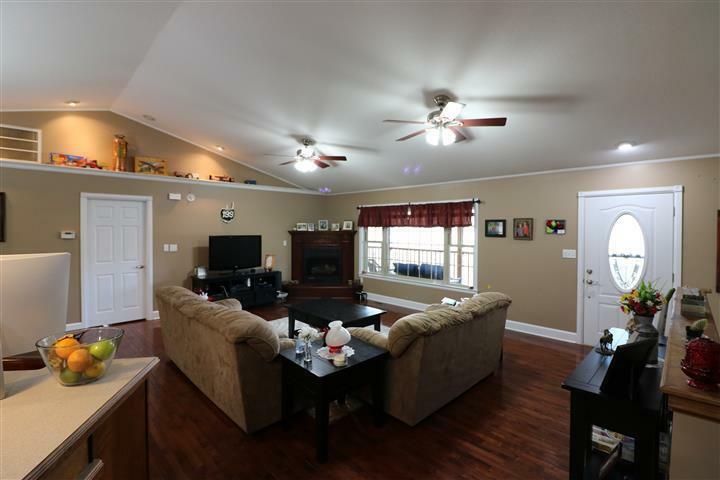 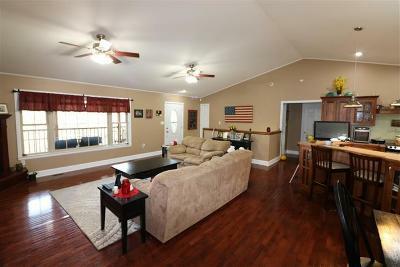 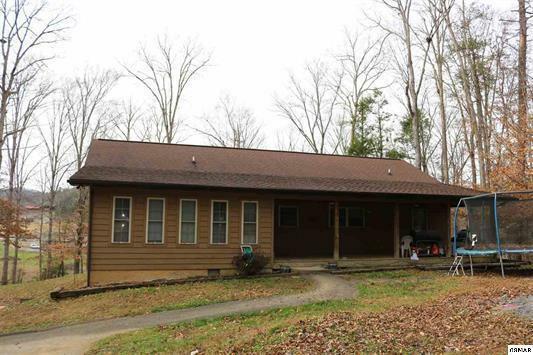 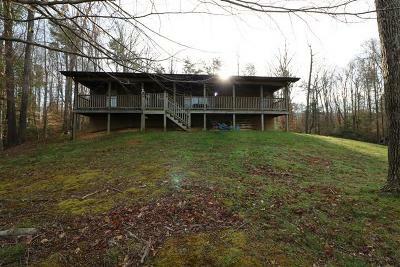 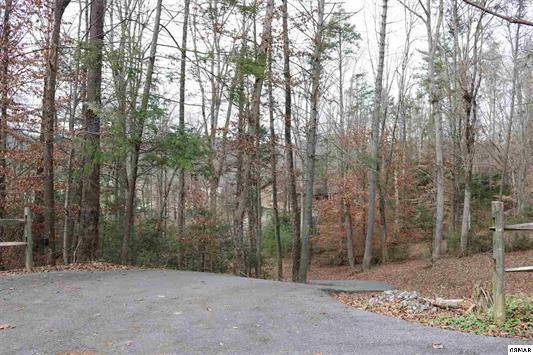 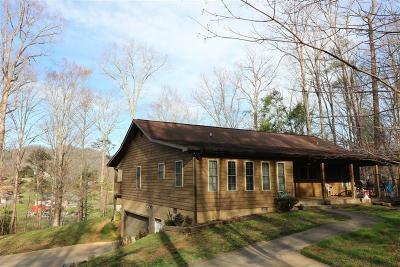 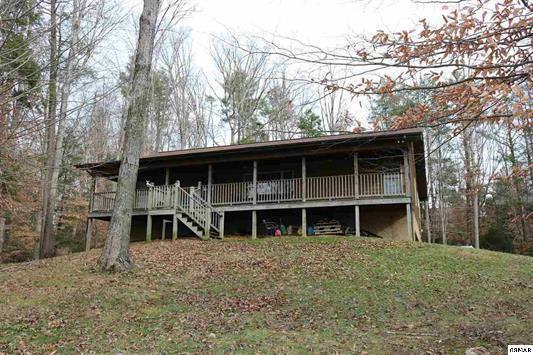 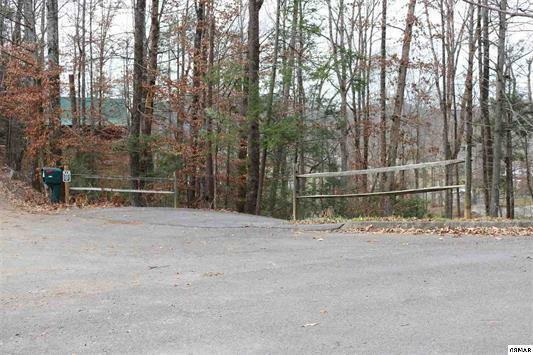 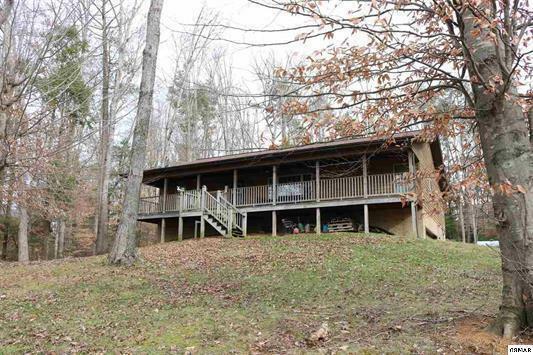 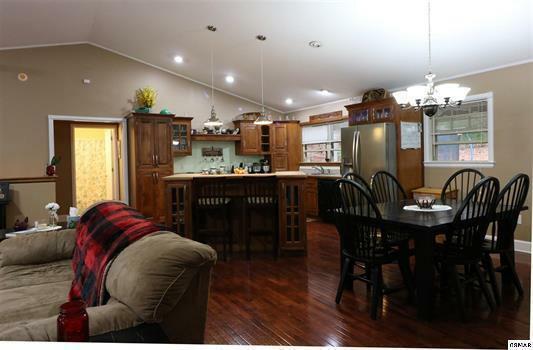 3/3 Bath split bedroom ranch home with hardwood floors on 1.7 acres in Wears Valley. 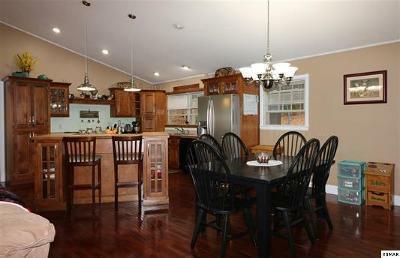 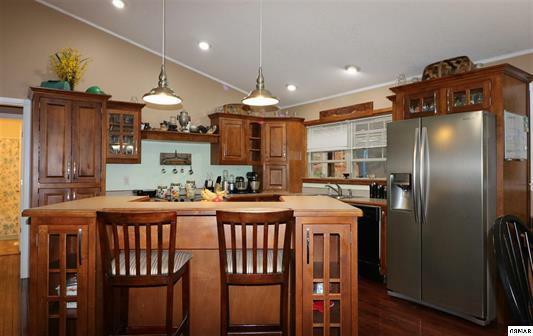 Open floor plan offers a view into the great room while working at your kitchen island or entertaining guests. 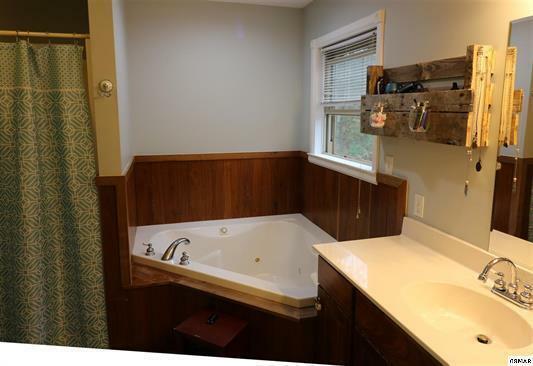 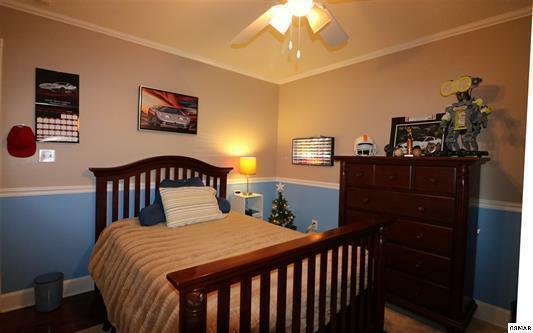 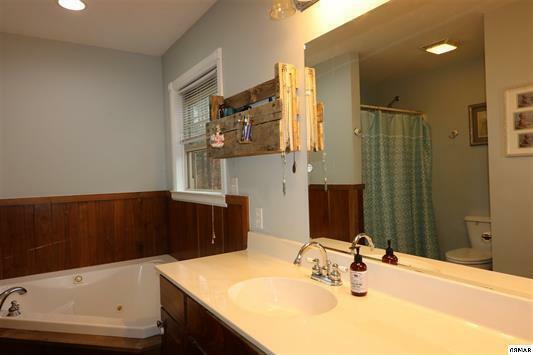 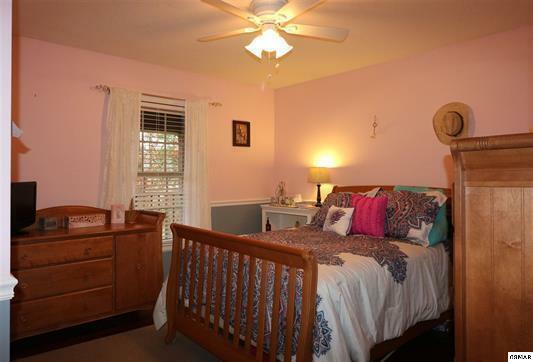 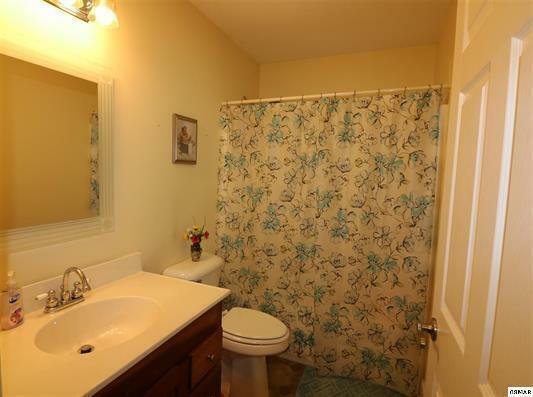 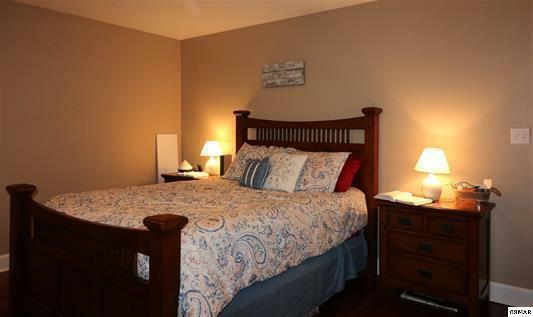 Master suite includes a separate tub and shower. 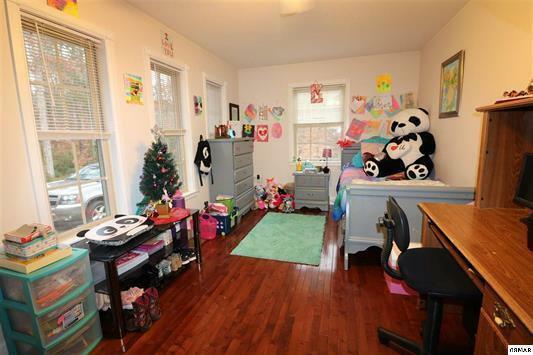 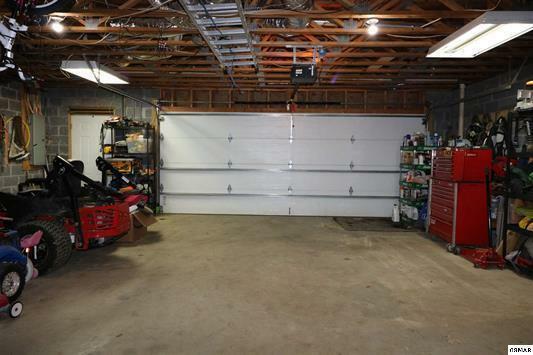 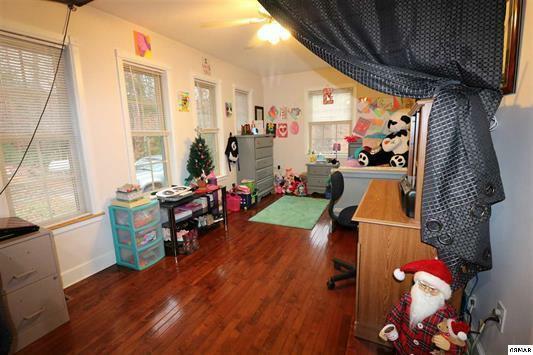 Additional room is currently in progress in the basement for anyone needing a bonus room or home office space. Enjoy the warmer seasons on the deck to appreciate the nature that surrounds this home.